You may be thinking that scary books and young children don't go hand-in-hand, but there are many books out there that are perfectly spooky, yet still appropriate for children. 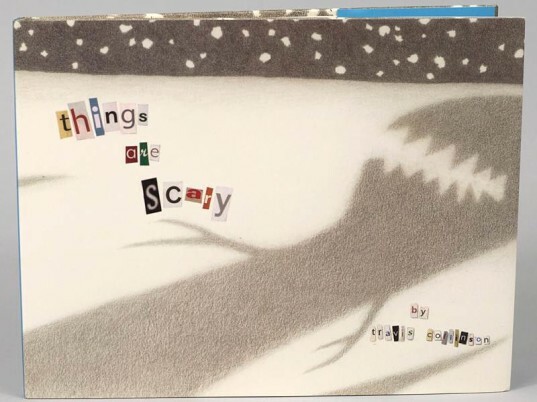 Not only are creepy books a great way to get your child excited about reading, but many scary books have beautiful pictures and wonderful messages for tots. Also, I’m not a fan of dumbing down reading for children. 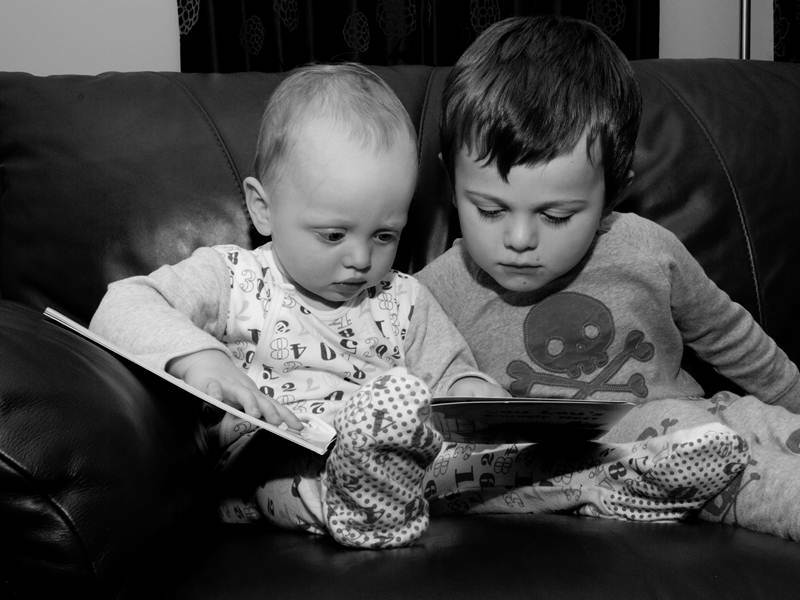 I think all kids benefit from a wide variety of books - a vast variety is what keeps reading interesting to kids. The downside of spooky books? There aren't too many (if any) spooky books printed on sustainable paper. That said, look for spooky tales at the library or buy a copy used at a thrift store to keep your green footprint in check. If you must buy new Halloween books, be sure to offset your purchase with Eco-Libris, an organization that plants a tree for each book you buy. Keep reading to see some of the best scary books for kids. This gorgously painted spooky book offers thrills, chills and delight for little ones learning their letters. Forget A is for Apple – in this book mad scientists, ghosts, icky little spiders and other haunting creatures rule. With eerie pop-art illustrations reminiscent of old comics, this is an adult-pleasing book as well. Be honest, don’t you get tired of too cute ABC books? 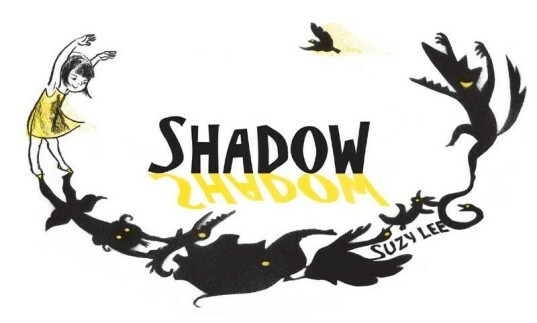 Shadow wins points for both enchanting illustrations – it won a New York Times best illustrated book award in 2011, and an exciting story. In Shadow, a young girl’s imagination takes on a life of its own, in shadow form. At first shadows prove a little scary for the girl, but later she learns to make those shadows her own in a way that will empower all young children. The pages of this book flip uniquely from bottom to top, which results in an entire shadow-filled world that kids will love. In this classic Seuss story a young lad walks alone in the dark, scared of what he can’t see and doesn’t know. Later of course, in the book’s climatic final scene, we learn that the young narrator has no need for fear, as the spooky pants are actually just as scared of him. Finally, the two put aside their fears and become friends. The original What was I Scared of? can be found in The Sneetches and Other Stories, or you can purchase this story in a stand-alone glow-in-the-dark version. For the youngest of readers, or for young children who can’t take deal with too much spooky stuff, In My Patch offers some Halloween fun, with more sweet than spook. Your little one will love following along as this cute finger-puppet mouse explores his patch. Layered die-cut pages allow a peek at colorful things that make up each animal’s home and the mouse finger puppet adds playtime appeal as well. Leonardo is possibly the world’s worst monster. In fact, he’s so terrible, that he can’t manage to scare anybody. 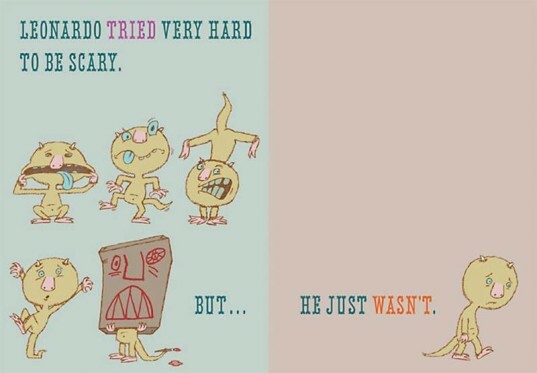 But, still he tries his best to be the monster he is. However, although Leonardo starts out his day with the goal of, “scaring the tuna salad out of” another little boy, he ends up making a much better, more compassionate decision, that offers your child a nice end message. 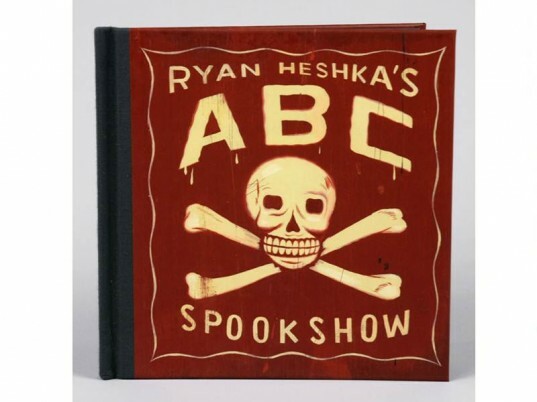 In this wonderfully illustrated book, the text is made up of kidnapper-style cut letters from magazines (spooky in itself), and offers stark pictures with real feeling in them. Children are often told by adults that there is nothing scary around, but kids know better. This book takes a different approach. Children are affirmed, by the author, that yes, things can be scary, but this book also offers some practical and comical ideas about how to deal with scary things in the world. Life Doesn’t Frighten Me, is absolutely one of the best children’s books ever in my opinion, although, sadly, most people have never heard of. In this book, Angelou’s poem (of the book’s same title) is paired with the abstract, and often spooky paintings, of the late Basquiat. While at first glance you may think that Basquiat’s artwork is too scary for younger children, it really isn’t. My son got this book when he was two-years-old, and was utterly enthralled with it, at first just with the bold pictures, but later he also fell for Angelou’s brilliantly empowering text. Life Doesn’t Frighten Me is an excellent book for people of all ages, and the book I’ve recommended most to friends with kids. This gorgously painted spooky book offers thrills, chills and delight for little ones learning their letters. Forget A is for Apple - in this book mad scientists, ghosts, icky little spiders and other haunting creatures rule. With eerie pop-art illustrations reminiscent of old comics, this is an adult-pleasing book as well. Be honest, don't you get tired of too cute ABC books? Shadow wins points for both enchanting illustrations - it won a New York Times best illustrated book award in 2011, and an exciting story. In Shadow, a young girl's imagination takes on a life of its own, in shadow form. At first shadows prove a little scary for the girl, but later she learns to make those shadows her own in a way that will empower all young children. The pages of this book flip uniquely from bottom to top, which results in an entire shadow-filled world that kids will love. 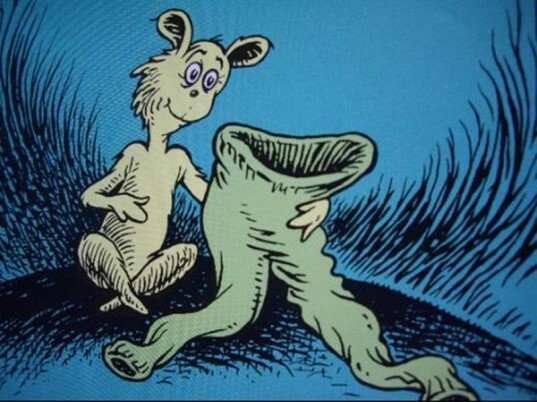 In this classic Seuss story a young lad walks alone in the dark, scared of what he can't see and doesn't know. Later of course, in the book's climatic final scene, we learn that the young narrator has no need for fear, as the spooky pants are actually just as scared of him. Finally, the two put aside their fears and become friends. The original What was I Scared of? can be found in The Sneetches and Other Stories, or you can purchase this story in a stand-alone glow-in-the-dark version. For the youngest of readers, or for young children who can't take deal with too much spooky stuff, In My Patch offers some Halloween fun, with more sweet than spook. Your little one will love following along as this cute finger-puppet mouse explores his patch. 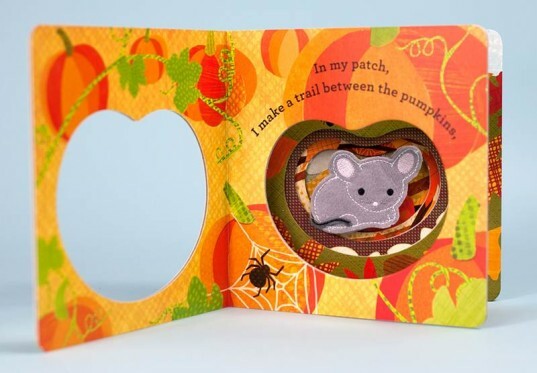 Layered die-cut pages allow a peek at colorful things that make up each animal's home and the mouse finger puppet adds playtime appeal as well. Leonardo is possibly the world's worst monster. In fact, he's so terrible, that he can't manage to scare anybody. But, still he tries his best to be the monster he is. However, although Leonardo starts out his day with the goal of, "scaring the tuna salad out of" another little boy, he ends up making a much better, more compassionate decision, that offers your child a nice end message. Life Doesn't Frighten Me, is absolutely one of the best children's books ever in my opinion, although, sadly, most people have never heard of. In this book, Angelou's poem (of the book's same title) is paired with the abstract, and often spooky paintings, of the late Basquiat. While at first glance you may think that Basquiat’s artwork is too scary for younger children, it really isn’t. My son got this book when he was two-years-old, and was utterly enthralled with it, at first just with the bold pictures, but later he also fell for Angelou's brilliantly empowering text. Life Doesn't Frighten Me is an excellent book for people of all ages, and the book I've recommended most to friends with kids.